Infants, kids and teens - acupuncture and more! What is one of the safest, gentlest and effective therapies for pediatric case? Chinese medicine and acupuncture. Kids really do love Acupuncture! This ancient medicine, use for hundreds of years in China, is quickly becoming a trusted source of care for pediatric health. What is a treatment like? Every treatment is customized to your child for that day and presentation. We don’t have to use needles (or pins as we call them). We educate the parent and child on the benefits of acupuncture, microcurrent, cold lasers and pediatric massage. Each session is a conversation between the child, practitioner and parent to help improve, alleviate and balance that child’s needs. 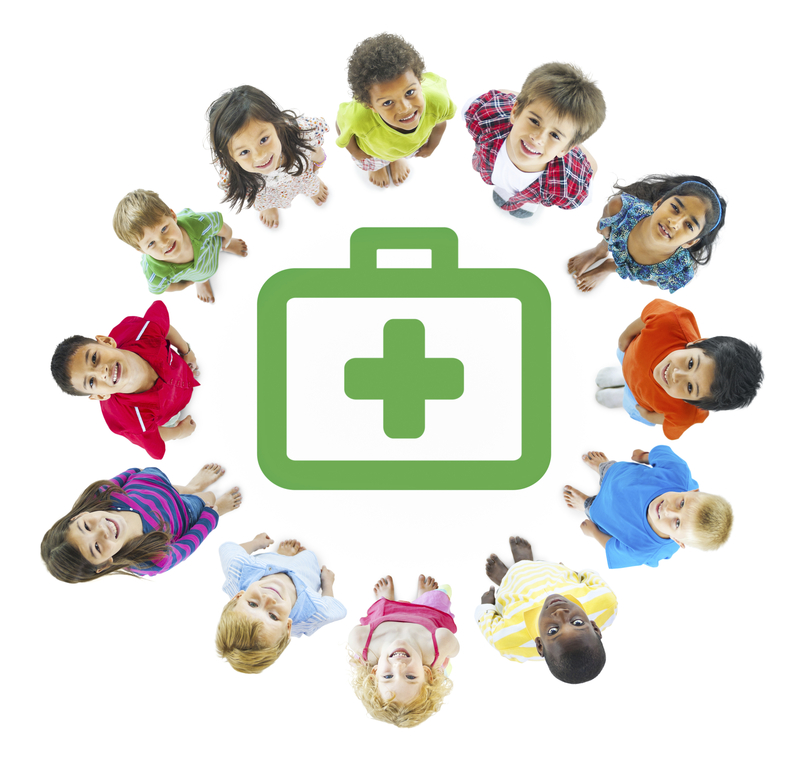 At Greenville Natural Health, we love working with kids, particularly as more and more parents are embracing preventative and alternative models of pediatric care. Pediatric Acupuncture: Depending on the age and receptiveness of your child, a quick insertion acupuncture technique may be used. However, if you and/or your child have concerns about needle therapy, we have a variety of noninvasive techniques that can be used instead. Aroma Acupoint Therapy: This is a simple and fun non-needle therapy. Applying pure, high quality essential oils to specific acupuncture points can alleviate signs of restlessness, ADHD, ADD, digestive complaints and help to boost the immune system. Great for home care too! Tui Na and Massage: Touch has a profound effect of the body. Tui Na is an ancient Chinese therapeutic massage that incorporates brushing, kneading, rolling and pressing to facilitate balance and reverses symptoms. We also teach you gentle massage techniques to use at home to continue your child’s treatments. Hands-on treatments are particularly effective in digestive complaints, pain and insomnia. Laser Therapy and Magnets: Acupuncture points are considered areas of electrical instability; by applying laser light energy (electromagnetic currents) we can activate these points without puncturing the skin. If your child is old enough, we leave the magnets on the skin for several days to continue treatment. Herbal Remedies: Herbal formulas are specially designed for a variety of ailments. These preparations work gently, take time to act and are effective and much safer than their pharmaceutical counterparts. Herbal formulas can be particularly helpful for children who have been over-exposed to antibiotics, were born prematurely or via C-section. Homeopathy: Why consider homeopathy for moms and babies? The main reason is that it’s safe. Homeopathic medicines are prepared from plants and other substances, by the time they have been prepared as medicines for sale or prescription they are completely non-toxic and they can be given safely to breast-feeding moms as well as to children, from the first day of life onwards. Homeopathy works by using remedies in order to stimulate the body’s own healing mechanisms. Dietary Management: Dietary management is essential for continued relief of symptoms. Children easily suffer from digestive complaints because their systems are not yet fully developed. Increased intake of sugar, cold foods and dairy can result in diarrhea, constipation, colic and much more. 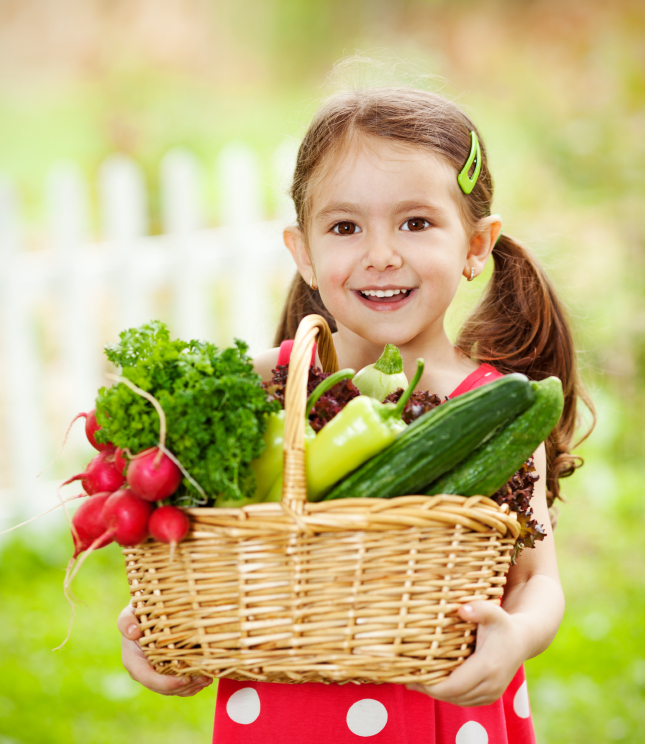 We help you understand your and your child’s dietary needs to produce quick and lasting results. We’d love to work with you and your child.